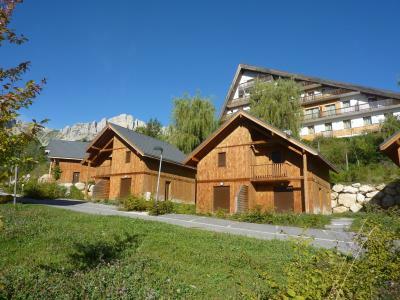 Gresse en Vercors resort opening date will soon be available. At the foot of Grand Veymont, a village style resort situated in the peak of the Vercors (2341m) offers a delightful setting. It is the ideal location for families and numerous activities are available. On the highest part of the mountain, between Trièves and the Vercors, not far from one of the seventh wonders of Dauphiné: the Mont Aiguille offers the charm of authentic natural surroundings. Activities on offer include laser biathlon, canyoning, adventure trails and even golf... many activities for a fantastic holiday with family or among friends! Book your accommodation in to Gresse en Vercors resort, a few steps from your favourite activity.